Natural Lifestyle Photography for Life's Adventures. 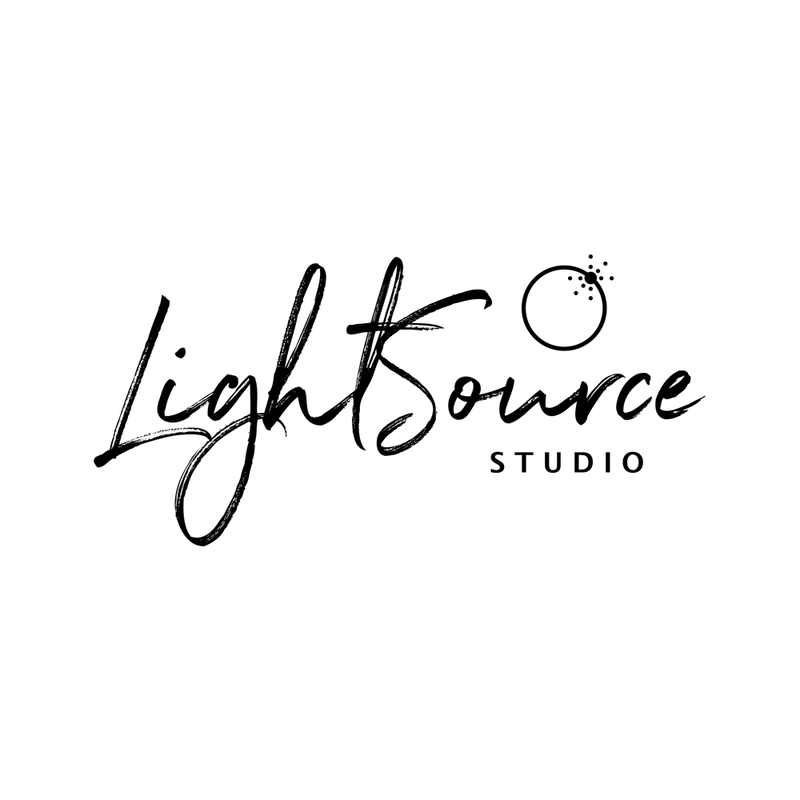 LightSource Studio specializes in capturing nature's light, your light, and what lights you up. We focus on lifestyle portraits for brands, individuals, couples, and families. Wedding photography is available through LoveLight Wedding Photography, Real Estate photography is through LightHome Photography.